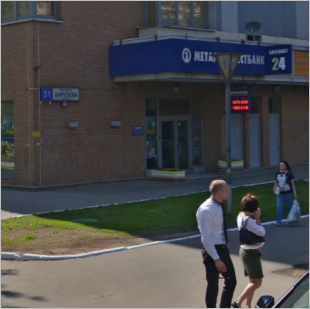 Street panoramas of various cities are yet another data source you can reference. 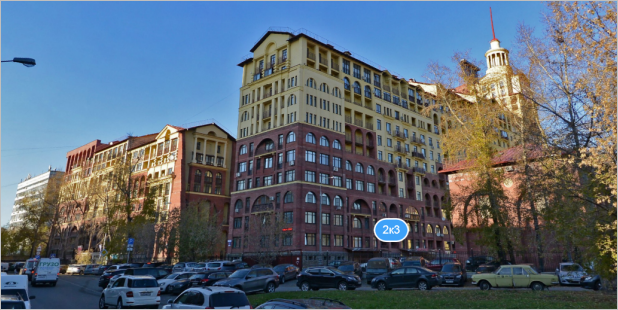 You can read about the general characteristics of Yandex panoramas here. 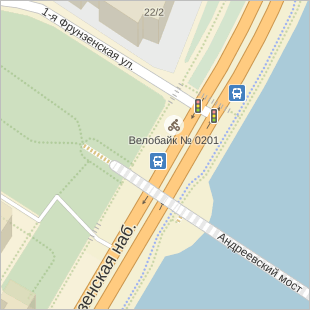 The section below describes how they can be used when drawing on Yandex Map Editor. 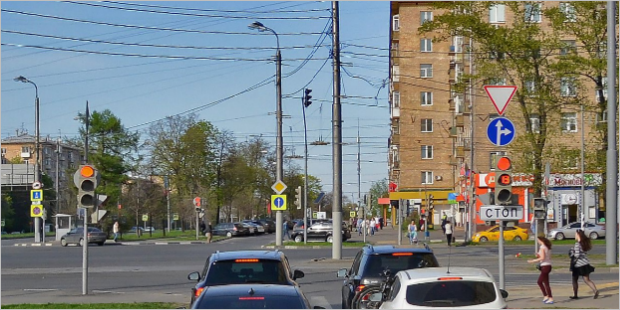 Most of the panoramic photos are of city streets, so they can be used on Yandex Map Editor primarily to help with drawing roads, interchanges, and buildings. 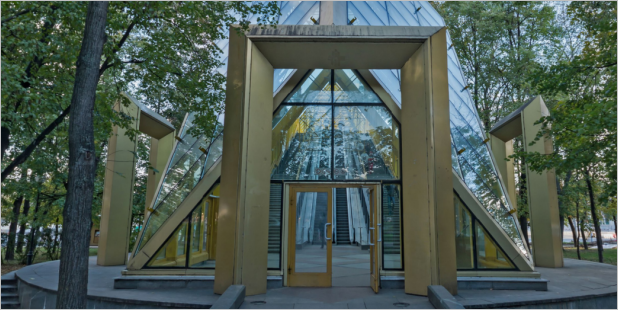 It takes time to shoot and publish panoramas, so the information they contain (for example, concerning organizations located within office buildings) may already be outdated. 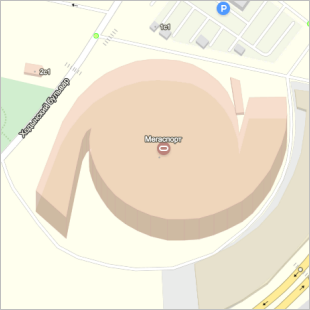 Therefore, it's best to use panoramas in conjunction with satellite images and in-person verifications. 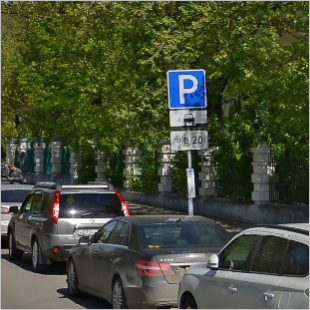 In many cases, panoramas can help you figure out details of roads or streets that are not apparent or unclear using satellite images alone. 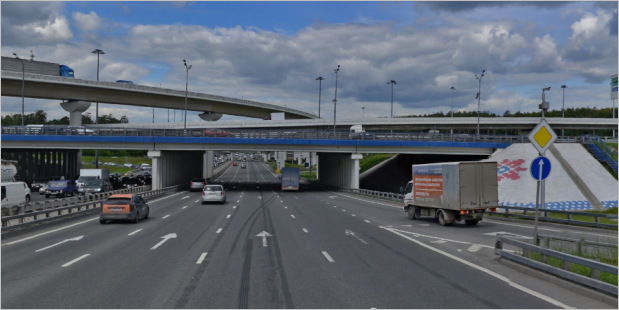 Panoramas help you figure out how multi-level motorway interchanges are constructed so that you can draw these complex items accurately. 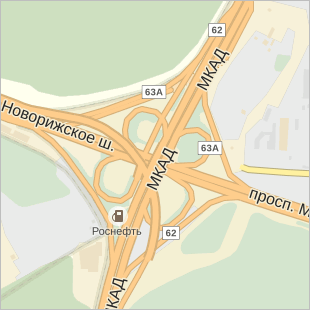 For example, they can help with interchanges where roads intersect on four levels, such as where the MKAD intersects Novorizhskoe highway in Moscow. For more information, see sections 3.3.1.5. 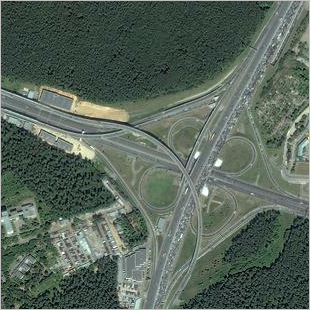 Rules for drawing intersections and Examples of laying out road sections at junctions. 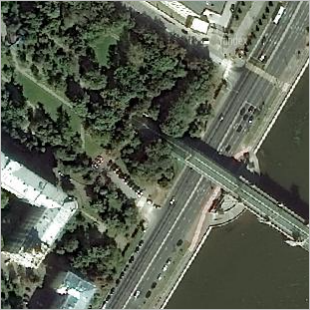 Panoramas can help you identify where the borders of road structures (bridges, tunnels, stairs, etc.) 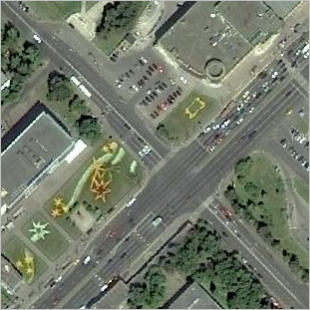 are and see details of how they are constructed so that you can draw the structures more accurately. For more information, see section3.3.2.6. Type of structure. 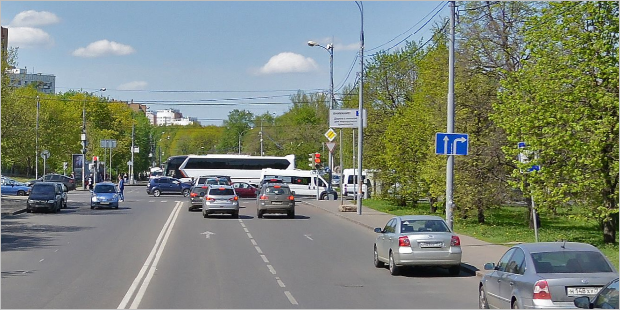 Panoramas can help you discern road signs (such as No U-turn) and figure out what the traffic rules are at a specific intersection so that you can draw traffic directions more accurately. For more information, see section 3.3.4. Traffic conditions. For more information, see section3.8.2. Parking. Rules for drawing and adding attributes..
For more information, see Sections 3.8.4. 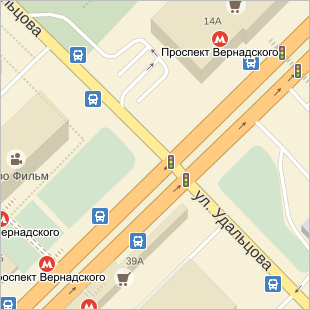 Traffic lights and 3.8.3. Speed cameras. 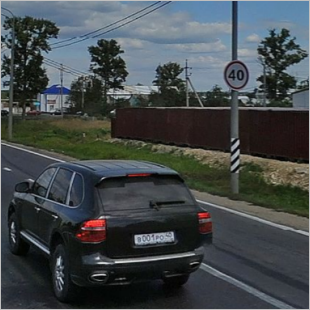 You can use this information to enter speed limits for sections of road. For more information, see section3.3.2.8. Speed limit. 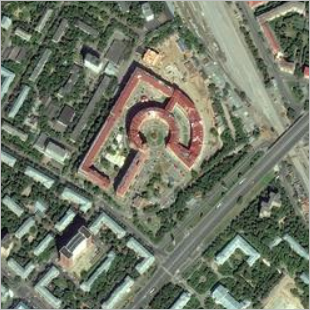 In many cases, panoramas can help you figure out details of building construction that are not apparent or unclear using satellite images alone. For more information, see section 3.4.1. Rules for drawing buildings. Keep in mind, however, that some information may already be outdated. 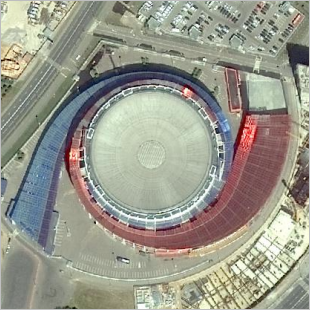 Therefore, when you draw based on panoramas, try to determine how up-to-date the information contained on them is; compare them with the satellite images and in-person verifications.